Instantly relieve stress, muscle aches and pains, by using our in demand smooth rolling ball. Featuring a easy grip, multi-directional rolling head and ergonomic design, that ensures an effortless, yet deep penetrating massage. 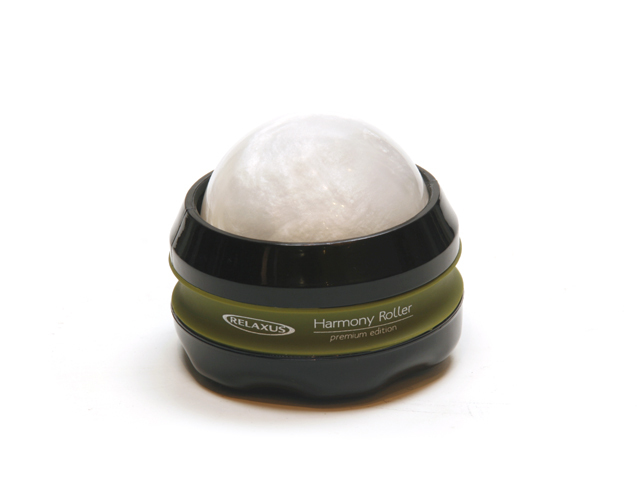 Our Harmony Roller massager is one of the most effective and versatile massage tools on the market today. Its unique design and ease of use appeal to both the professional and personal user. The roller ball massager can be used over clothing or on bare skin with oils or cream. Its portable size is perfect for home, office, or travel use. Use it before bed time and once you learn and get used to doing it every day, you will wake up feeling refreshed and well rested.